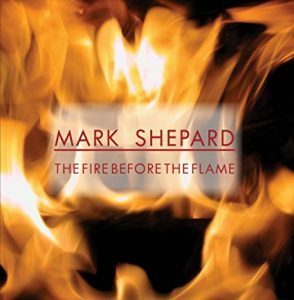 The Fire Before the Flame is now available on amazon.com. It’s ready! My new Spiritual CD featuring songs I’ve written between February 2011 and August 2012 inspired by the ideas and inspirations floating around Unity Church In Albany. These songs have been inspired by the talks of Rev. Jim Fuller as well as visiting speakers like John Welshans, Sonja Milton, Jackie Hawkins and others.